Infoware bjuder in till trevlig Teknikfrukost med era Domino-applikationer i fokus! Många organisationer har en stor flora av Domino-applikationer. Förvaltningen av dem är en särskild utmaning vid migrering, tex. mellan domäner, till moln, till nya klienter som webb eller mobilt, eller till andra epost-system. Vi visar hur DomainPatrol Pro (ny version släpps under maj) hjälper till med ordningen och hur XPages öppnar dina applikationer för nya klienter. Varmt välkommen att anmäla dig! Antalet platser är begränsat. We invite you all to a breakfast meeting about XPages and Domino Apps, on the 22th of May at the Infoware office. At 08:00 we will be serving breakfast, and at 08:30 the seminar starts. The seminar will be held in Swedish, but if you would like to know more about our expertise on XPages or Domino Apps, please send us an email! Want to know more about how you can make your IBM Connection environment evolve? We take Social Business to the next step with the perfect tool for make your content useful to the users. Never glue your books to the book shelves again! 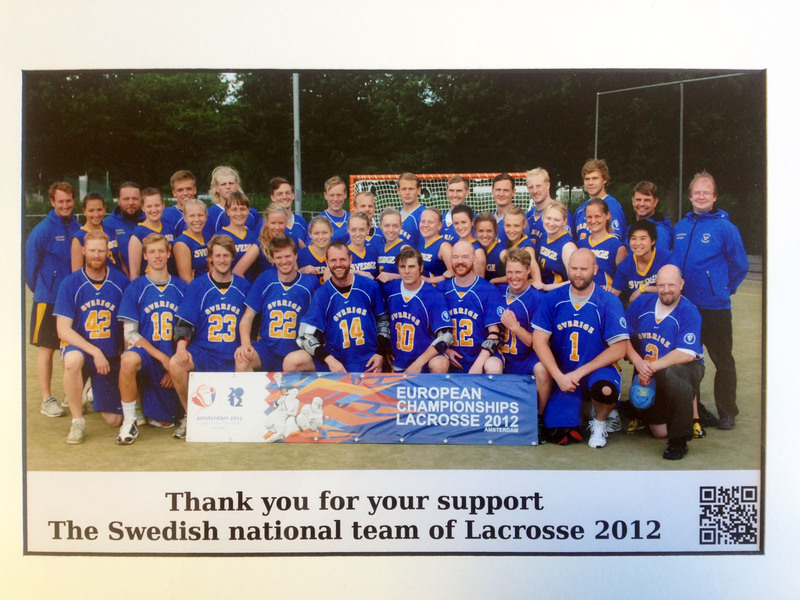 Infoware has several years happily and proudly supported the Swedish National Lacrosse Team which has rendered a lot of success in tournaments all over the world. This year is no exception, as the Swedish Ladies made it to the World Championships for the first time ever.